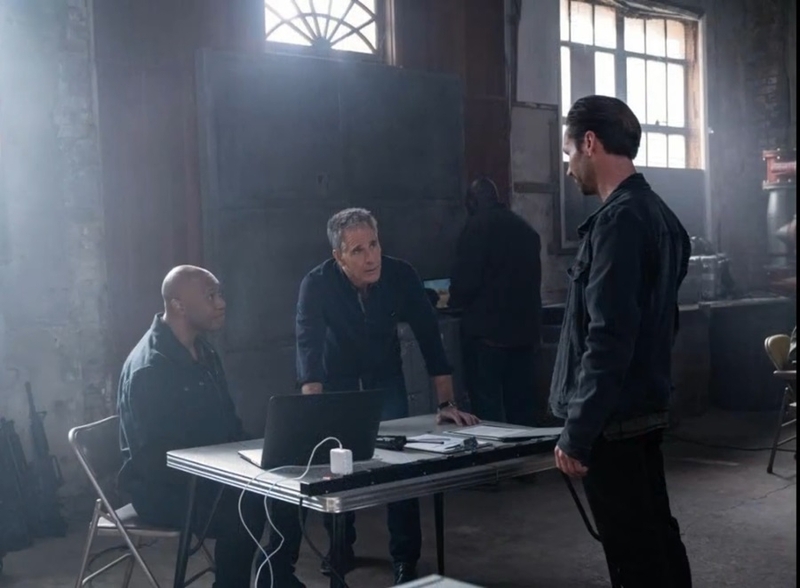 “NCIS: New Orleans” Season 5 Episode 17 will be bringing Pride (Scott Bakula) into the squad after being promoted to SAC (Special Agent in Charge). As this installment progressed, it became quite clear that the SAC role didn’t really suit Pride. The operative is in his best element when he’s out roaming the street rather than be stuck in an office shuffling papers and overseeing other agents. Fortunately for Pride, “NCIS: New Orleans” Season 5 Episode 17 will be reshuffling assignments in the division that hurls him back to the familiar grounds of the NCIS office, CarterMatt reported. Part of the reason for Pride’s return is the events that unfolded in the previous release. While Hannah (Necar Zadegan) managed to finally end the threat looming over family, her personal relationship with her husband and daughter is a different issue altogether. There’s no doubt that “NCIS: New Orleans” Season 5 Episode 17 will have Hannah addressing her shortcomings to her family, which will take a chunk out of her time to supervise her team. This is especially true since the rift between her and her husband is as a wide hole to mend. With Hannah handling personal matters, the showrunners managed to set the stage for Pride’s return in “NCIS: New Orleans” Season 5 Episode 17. The synopsis for the upcoming release states that Pride will be tackling a case involving the disappearance of a petty officer. There’s not much to go from this blurb other than the fact that Pride is now back on the field. It’s still unclear how much progress the agent has made regarding his grieving process after losing his old man. “NCIS: New Orleans” Season 5 Episode 17 should definitely explore this development in some form, especially since being mentally distracted is detrimental for a field agent. Pride went through a lot of harrowing life events this current installment after recovering from his gunshot wounds and having his father die in his arms. And it’s this very resilience that makes Pride such an interesting character to follow. As for the release date of “NCIS: New Orleans” Season 5 Episode 17, CBS scheduled it to drop on March 26.